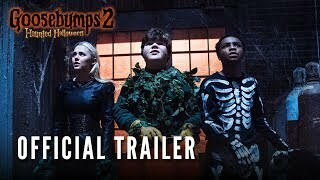 Goosebumps 2: Haunted Halloween Movie No one does Halloween like Slappy. 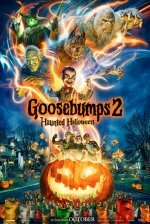 Goosebumps 2: Haunted Halloween release date was Friday, October 12, 2018. This was a Nationwide in theaters release. 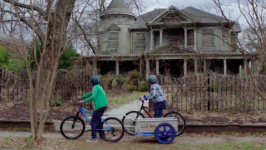 More of a reboot to the 2015 family film, which grossed more than $157 million worldwide in box office. 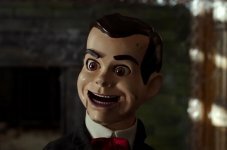 Sony has two versions in Goosebumps sequel movies in development. One of these scripts features original star Jack Black, and one does not (Variety, 12/12/17).